DANVERS, Mass. 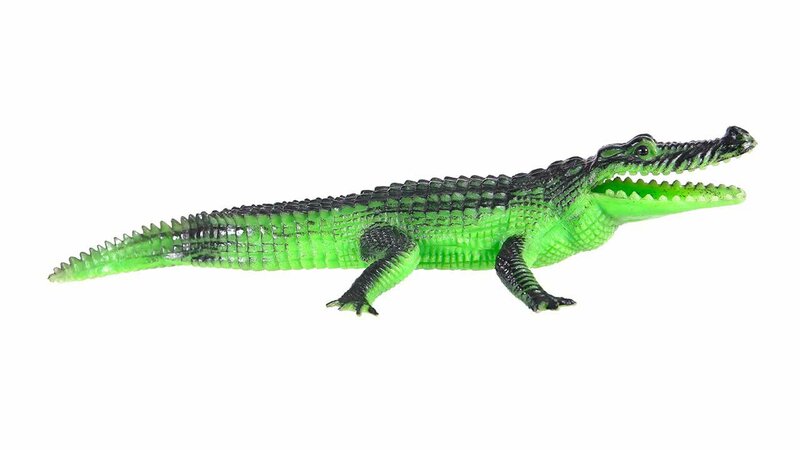 -- No, a live alligator was not lurking by the side of a Massachusetts highway this weekend: It was just a plastic toy. The Salem News reports that police in Danvers got their first report of an alligator along Route 128 at around 8:40 a.m. Sunday. One person walked into a police station to report the alligator on the southbound side of the highway a couple of hours later. The reports prompted a frenzy on Twitter. Officers who went to investigate found a foot-and-a-half plastic toy discarded by the side of the road. They removed it.